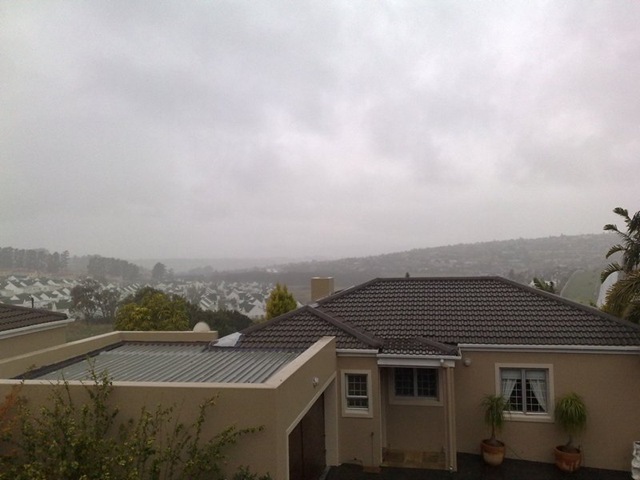 This entry was posted in Cape Town, Entertainment and tagged braai, Cape Town, heritage, rain by Marius. Bookmark the permalink. Next → Next post: Moving to new house.